Direct mail is a tough means of marketing to master, and many fulfillment companies have burned the midnight oil trying to get their direct mail copy, graphic content, and mail packaging structure right so they appeal to audiences. But more importantly, there are some mistakes to avoid, and doing so can save you time and money while making your business more successful. Americans are moving at a rate of over 40 million people each year. That’s a lot of customers lost and potential customers gained for local businesses. 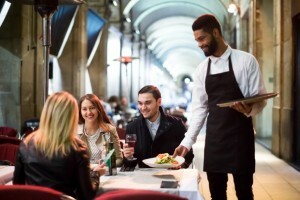 Seeing how approximately 80% of these movers will try a new restaurant before or after their move, getting out in front of the competition is paramount to nabbing these new consumers. Direct mail marketing is a great way to get this done, particularly brochure mailing to introduce consumers to your restaurant. As a restaurant owner, your chances to engage these movers are best when they first move in. Statistics show that 80% of movers will redeem a coupon from local merchants. Restaurant direct mail marketing helps you get into the mix and offer these customers your best deals the minute they set foot in your neighborhood. 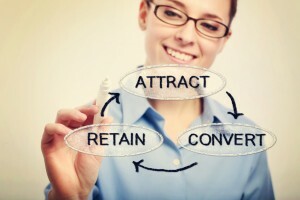 The debate as to whether it is wiser for a business to focus on acquiring new customers rather than on customer retention will always be a source of contention. That debate becomes even tenser when the focus shifts to waking up dormant customers. Those are customers who have previously bought a product or used your service, but have been inactive customers for quite some time. Either way, there is a case to be made for both practices. And a healthy business should find the proper balance between reaching for new customers and devising strategies for reactivating dormant customers. The payoff for each adds value to your business, though the means by which you engage these customers are quite different. 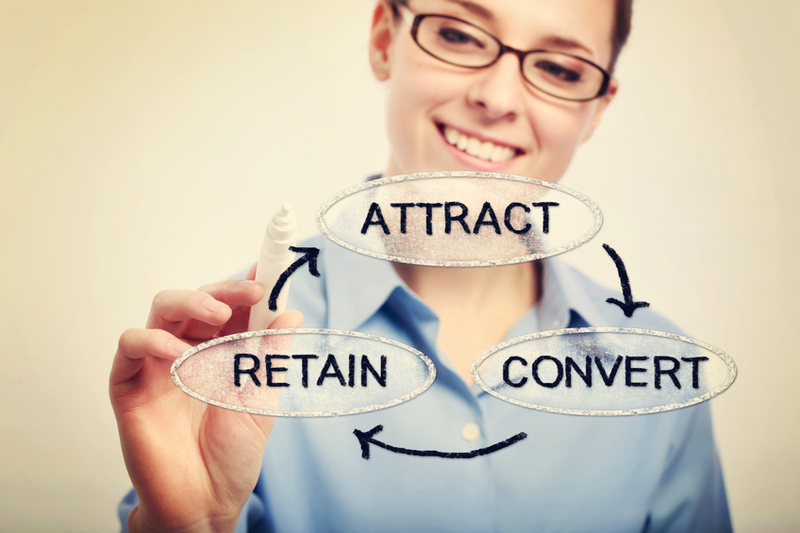 In the haste to expand or solidify your brand, businesses should not ignore the importance of customer retention. When trying to get elected, direct mailings like political and election mail are extremely useful methods of reaching out to constituents and drawing attention to your platform. There are, however, key differences in the matter of political mail vs. election mail that need to be kept in mind, since both serve essential roles within the electoral system. 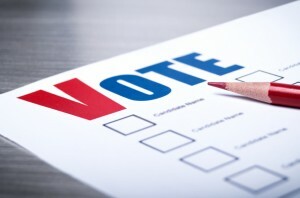 Political campaigns and direct mail marketing are almost synonymous. Candidates of any party in most any era have relied on the strength and effectiveness of direct mail solutions to spearhead much of the outreach portion of their campaigns. This election has been no different, and each candidate has used direct mail services to target their constituents or attract new supporters. But just because they are politicians and in the public eye doesn’t mean they don’t need to follow certain guidelines to maximize the potential of direct mail. It’s actually the opposite—each candidate must be rigorous in their approach to controlling their communication because everything matters that much more. 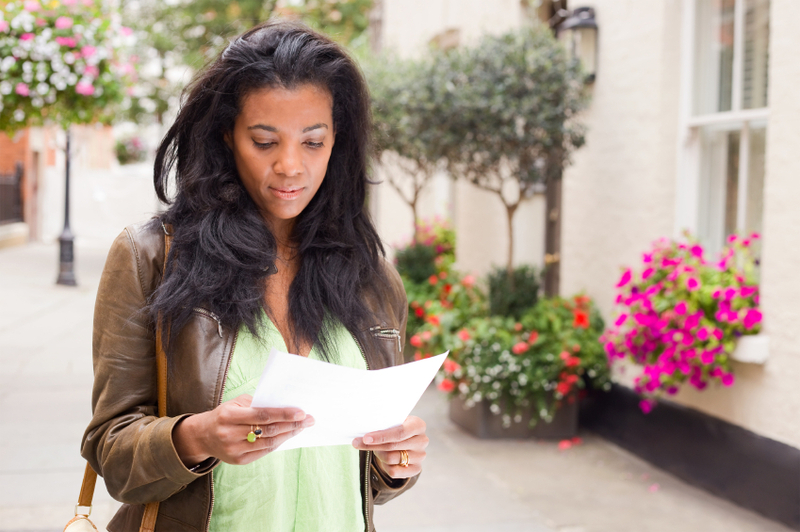 What is Direct Mail Fundraising? Direct mail nonprofit fundraising is exactly what it sounds like; using the medium of direct mail marketing to attract donors to a specific cause. Its effectiveness has made it a favorite for many nonprofit organizations throughout the decades and it continues to be one of the primary means of encouraging the donation of funds. What is Political Direct Mail? This presidential race has been one of the more heated and somewhat controversial campaigns in recent memory. An important factor in candidates reaching their target voters is political direct mail. This is basically a means by which political parties reach voters to communicate whatever message they are running on. Even in this digital era, candidates have remained committed to direct mail as part of their core outreach strategy. What Makes Political Direct Mail Effective? When it comes to direct mail solutions, quality is essential. 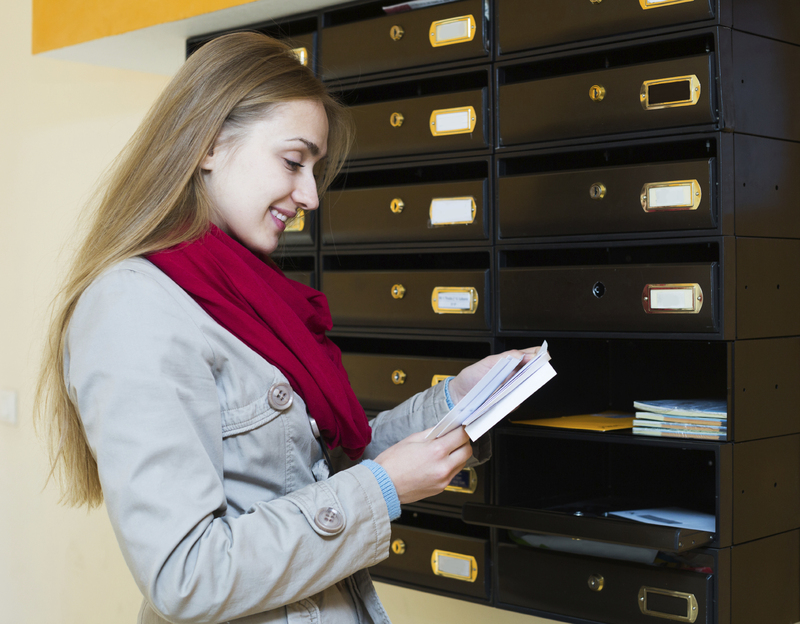 Direct mailings come in all shapes and sizes and are used for everything from advertising to giving alerts on policy, products, or program changes. In other words, making sure that direct mailings are intact, contain the right information, and reach the right people can be essential to a business’s operations. 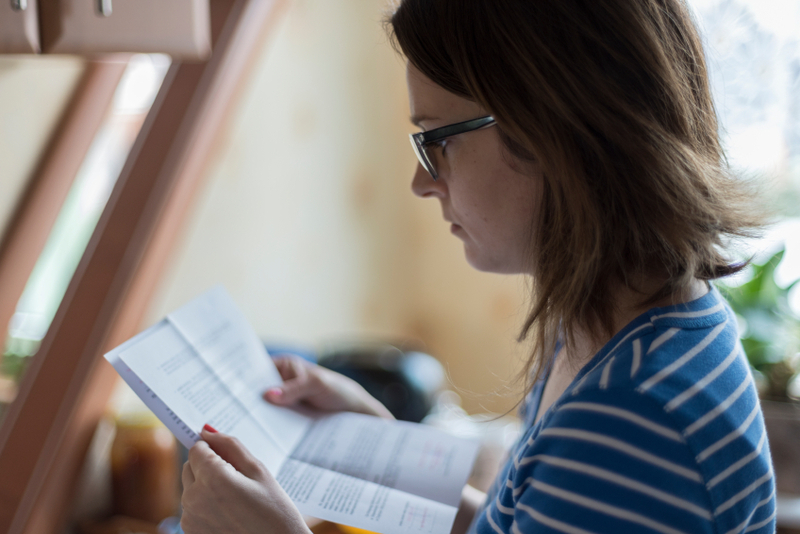 Therefore, quality assurance for direct mail is not something to be skimpy about. Those businesses that may be questioning whether direct mail is still useful in the present digital culture need only to look at the numbers. 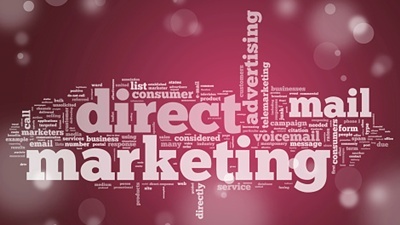 According to a study conducted by the Direct Marketing Association (DMA), direct mail has a response rate of 3.4%, which far exceeds the 0.12% of email. It also showed that half of all respondents pay more attention to direct mail than any other marketing medium. Direct mail marketing is also trending upward once again. Banks and other financial institutions are utilizing this medium to target customers with measurable success, and small businesses are learning that the return on direct mail is well worth the investment. When used correctly direct mail can be powerful. Let’s examine some of the benefits in more detail.